Filipinos have always been the social kind. In fact, we are hailed as one of the friendliest countries in the world according to several surveys by HSBC and InterNations because of our hospitality not just to our fellow countrymen but also to foreigners who are coming to visit. With these at hand, it’s not surprising to see the said traits transpiring to the cyber world. Anywhere you turn, a Filipino will be holding a smartphone, scrolling through what could be an endless feed in Facebook, trying to meet new people and involving themselves in different trends particularly of those found in the Western culture. Since its establishment, Facebook has been the prime choice of Filipino social media users and in this article, we will be looking how it came to be and its effects to the withstanding and constantly adapting society of Filipinos. One of the major reasons why Facebook continues to be a trend or a regular commodity in the Philippines rather is because it can be easily accessed by the citizens even those who are in the lowest socioeconomic status. 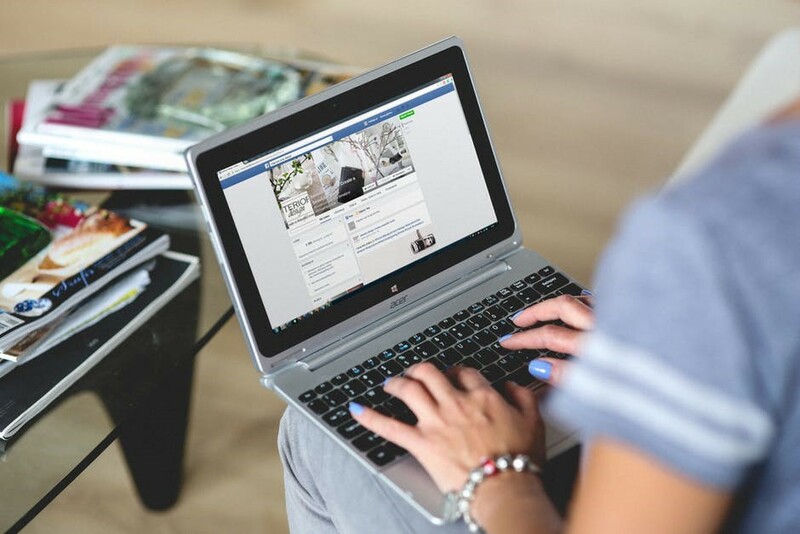 First, Facebook can be used for free in the Philippines albeit with some limitations but with a stable Internet or mobile data connection, anyone can thrust the networking site for its potentials. Second, Facebook is clear cut with its services. Right with its simple blue and white façade, you’ll get the impression that Facebook is not trying to be more than what it is for. It is for connecting with people and though it adds features that negate what it is for a slight degree, people still adore the social networking site because it still fulfils its purpose and never does extreme refurbishments. One thing we can learn from Facebook on how to strive in the field of digital marketing in the Philippines is not meddling on a system that works and going slow with improvements that people could take time to warm up to. Age is also a key factor on to why Facebook is such a knockout. Most users in the social networking site are ages 18 to 24, and people of this age are usually energetic and outgoing and Facebook’s capabilities are the best way to earmark these behaviors. Filipinos are fun-loving as evident from memes displayed in images and videos and Filipinos are also very earnest and corporate and Facebook can be used for meetings, discussions, and other business purposes. Social media can also be a way to disseminate social campaigns and even attempts to activism. Aside from being friendly, Filipinos can also be an outspoken bunch and Facebook is a great channel to exercise this trait. In retrospect, Facebook is famous in the Philippines due to its convenience to the masses and its ability to conform to the culture of a society. As we’ve established, there are large figures of Facebook usage here in the Philippines. 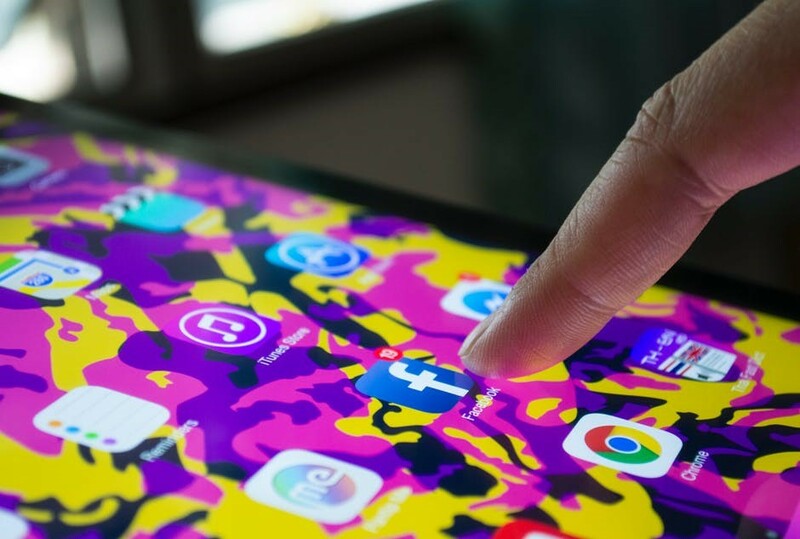 According to a report by an advertising agency We Are Social, there are 67 million social media users in the Philippines, 62 million of them uses mobile devices and Facebook is the number one go-to social networking site. As seen from the estimate of Statistia, there are roughly 36 million Facebook users in the Philippines and counting. Again from the report of We Are Social, the Philippines ranks 6th in the countries with the highest Facebook users and 67,000,000 to 14,000,000 of these users are from Quezon City. They also estimated that Filipinos spend at least 3 hours and 57 minutes on Facebook alone. These statistics show how ingrained and how impactful Facebook is to Filipinos. It’s more than a social media spectacle, it is now part of the culture that Filipinos continue to cultivate. To learn more of the statistics of social media users in the Philippines, read this report from We Are Social on its entirety. Facebook continues to grow as we speak and an average of 45 million users are expected to be accounted in the social networking site by 2022 with Facebook careers in the Philippines also seeing a full swing. However, its continuous innovations and even bigger algorithm changes could only say how it will actually fare. 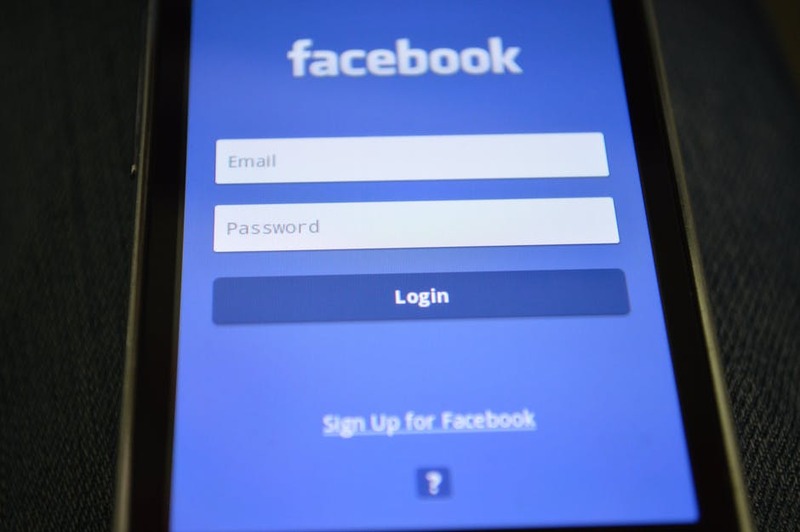 Early this year, Facebook CEO Mark Zuckerberg announced that Facebook is going under a system overhaul that seeks to make the social networking site more focused to social connections rather than content from brands, businesses, and the media. This is a tectonic shift but with what we’re seeing now we could say that Facebook’s future is still looking bright in the Philippines. Its top-notch and user-friendly features are comparable these days and all of these are clicking well with Filipinos. Dethroning the social media giant might seem impossible but with the unpredictability of the cyber and digital world, another phenomenon could entice Filipino social media users and deter them away from Facebook. Do you think this is possible? Can a new social networking site pull the great numbers of Facebook users in the Philippines? Remember Friendster? Let us know your thoughts here at Redkite Digital Marketing!